Last Monday, dream pop duo Beach Housekicked off another week of the Auckland Arts Festival with a mesmerizing performance that reminded us why they are still an indie phenomenon. 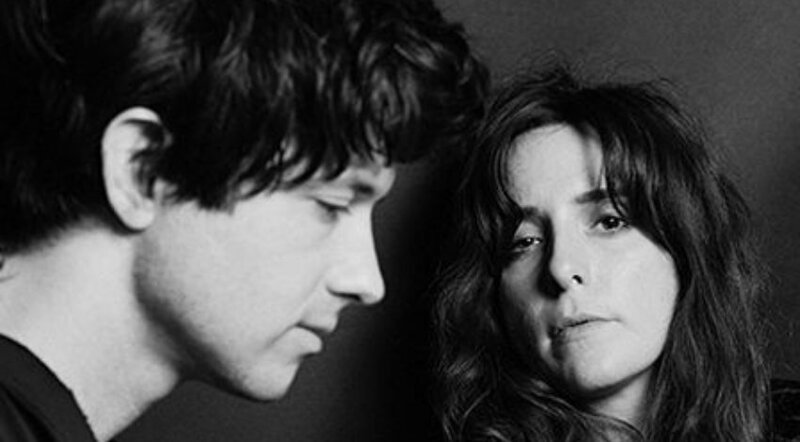 Victoria Legrand and Alex Scally, joined by James Barone, took to the Town Hall and transported us for one night, briefly, to the dreamscape their music represents. Smoke crept through the stage to announce the group’s arrival and they eased us in with songs from their earlier works which effectively set the tone and timbre for what was to come. Each visual component of the stage was introduced one by one and my favourite was the twinkling lights scattered across the projector screen that looked like stars. By the time the intro to ‘Dark Spring’ played, the opening track of their latest album 7, the venue was completely immersed in the lush and aesthetic experience they were meticulously crafting note by note. Scally had plenty of moments to shine on the guitar and Barone with a full arsenal of percussion rounded out their sound with the depth needed to make full use of the hall. Legrand’s voice in person felt grander yet no less delicate. It is a real achievement that despite how intimately the different layers of sound converged her singing was as commanding as it was reassuring. It was a pleasure seeing Beach House and I hope they continue to find new ways of expressing their signature palette of cathartic bliss.